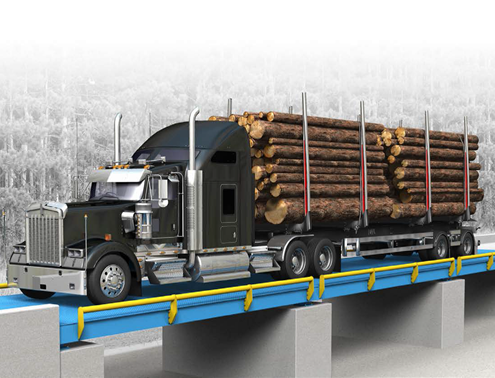 The BridgeMont BMS-HD is also available with extra-long, 25 ft length modules which allows more room on the scale for longer vehicles. For example, a 75’ truck scale consists of only 3 modules and 8 weight sensors, making it a cost effective choice by limiting the number of foundation piers that are required versus competitive offerings that limit up to 20ft. With a wide variety of capacities and sizes, up to 135 tons, this vehicle scale can handle a wide range of trucks and configurations. 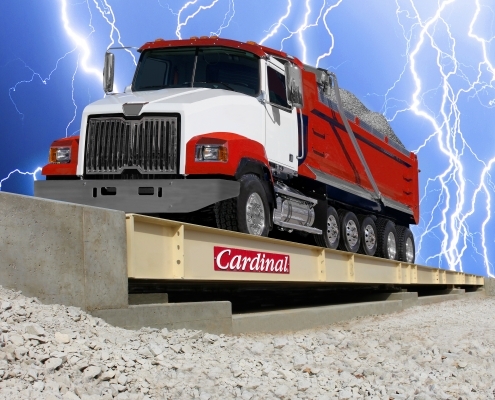 Cardinal Scale’s ARMOR® truck scales with Guardian® hydraulic load cells are the smart choice for demanding applications like solid waste stations, quarries, grain elevators, and heavy construction. These impervious hydraulic steel deck truck scales feature the longest-lasting load cells available. Guardian® hydraulic load cells are covered under a true lifetime warranty protecting your truck scale against common issues like lightning strikes, voltage surges, water damage, and shock loading. SURVIVOR® M Series Scales combine ground- breaking ease of customization with the proven durability that only mechanical scales deliver. In a market crowded with scales built to compete on price alone, SURVIVOR M Series Scales are designed and built to compete by value and performance under the most extreme conditions. 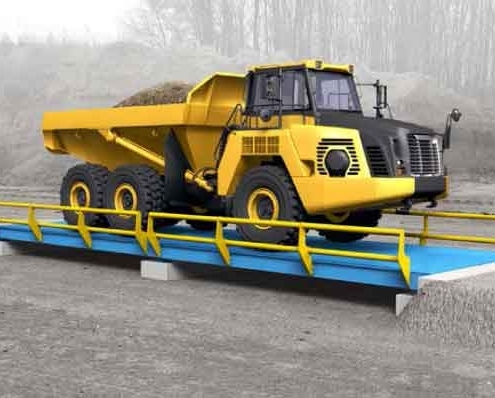 Built for extreme environments and extreme loads Avery Weigh-Tronix Off-Road truck scales are designed to meet the tough requirements of industries such as mining and excavating. 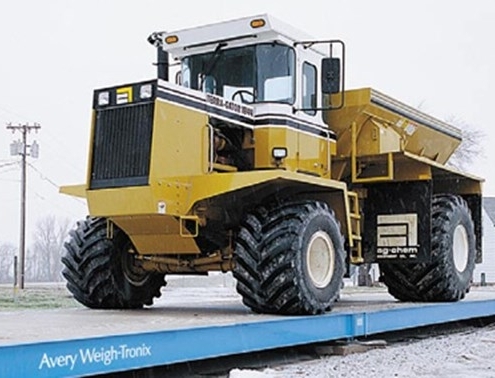 With various widths, lengths and capacities available, you can specify the vehicles to be weighed and let Avery Weigh-Tronix take care of the rest. 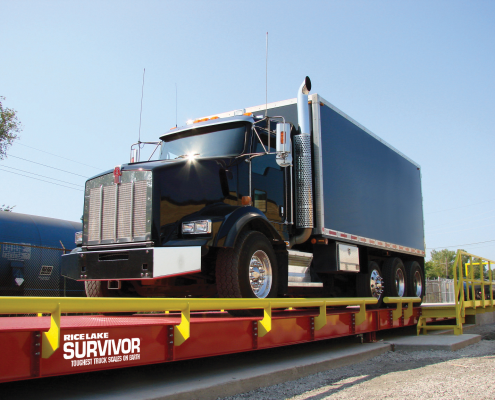 The SURVIVOR OTR Series truck scale is an outstanding design that incorporates the most advanced engineering and production technology to manufacture the highest quality vehicle weighing system in the marketplace. 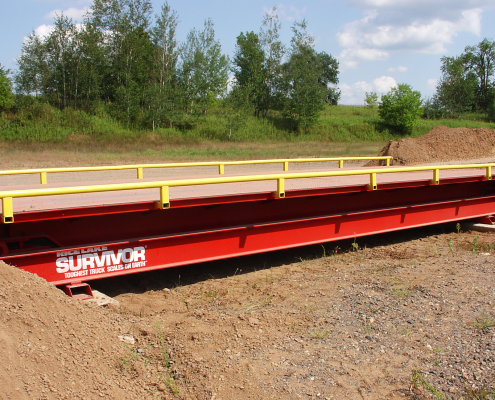 For applications where steel is preferred or downtime is critical, choose the SURVIVOR® OTR Steel Deck. Operational within a day, the easy-to-install SURVIVOR OTR Steel Deck sets the standard for truck scale design and performance, keeping downtime to a minimum. 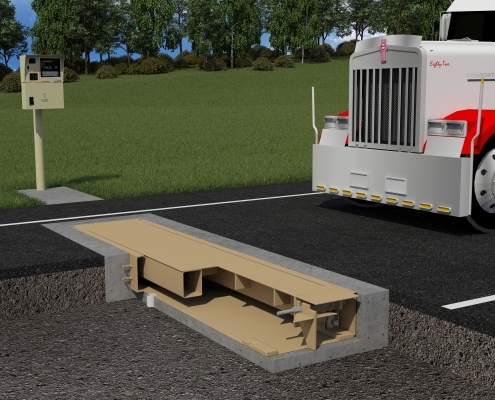 Tightly spaced wide-flange I-beams form the industry’s strongest weighbridge design, weighing as many as 250 trucks per day for 25 years without a trace of weighbridge fatigue. 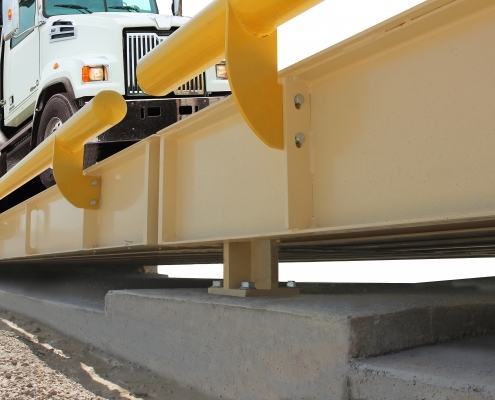 The OTR-LP was designed as a steel deck replacement scale solution with a low profile and easy installation in pre-existing foundations used for non-Rice Lake truck scales. The OTR-LP features a 5/16- or 3/8-inch diamond plate deck and a rugged I-beam construction. 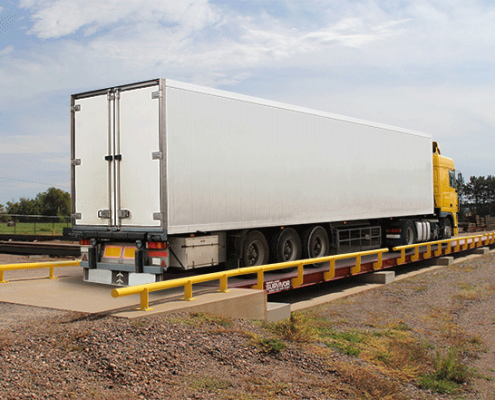 Eight-inch, wide-flange beams minimize deflection and prolong the life of the weighbridge. Widths are available in 10 or 11 feet, and the profile ranges from 11 to 16 inches with a three-to-eight inch cleanout. 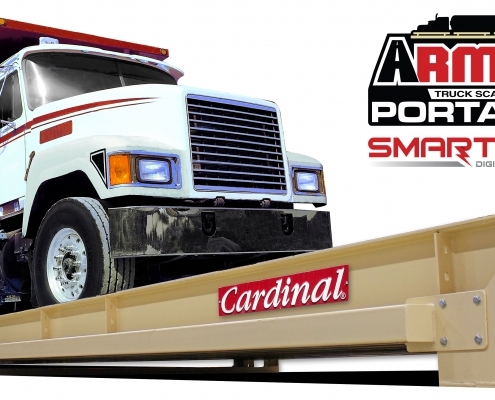 Cardinal’s completely portable 760PS/PA axle scale is a 7 x 2.5-foot (without ramps) two-module axle load scale that gives you the performance you need… where you need it and when you need it. At only 400 lbs per (aluminum) platform, this relatively lightweight scale handles like a heavyweight with a 60,000 lb capacity. Each scale comes complete with four steel or aluminum access ramps, checkered deck, stainless steel junction box, and environmentally-protected stainless steel load cells (4 SB20000S load cells per platform). 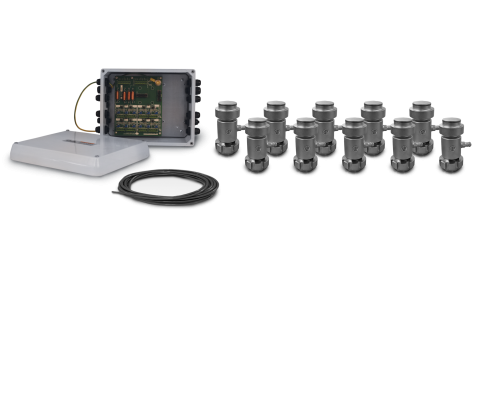 These kits are designed to provide a cost effective solution for replacing Toledo™ DigiTOL® digital load cells with analog load cells. The Flintec RC1 and RC3 load cells are stainless steel and hermetically sealed to provide years of trouble-free service. 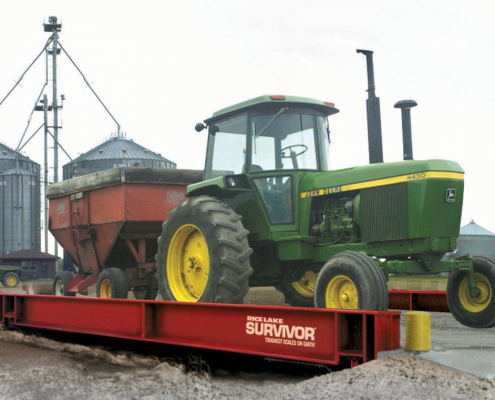 Designed to provide reliable performance under the most demanding conditions,SURVIVOR® livestockscalesarebuiltwithmorestructural steel, a superior support structure and innovative design features that provide consistent accuracy, less downtime and a longer scale life. The AG livestock scale packs the performance of a SURVIVOR into a mid-size, mid-duty frame. The AG comes complete with a fabricated weighbridge for a concrete platform, load cells and mounts, as well as top access to load cells. The AG is available with a standard concrete deck with a profile from 14in to 16in high, or with an optional steel deck. The AG is ideal for a variety of livestock and vehicle weighing applications. 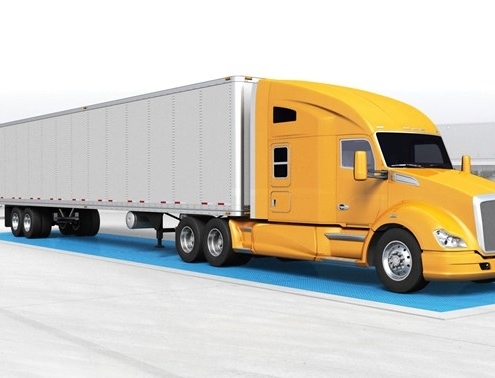 Cardinal Scale’s SWIM slow-speed in-motion vehicle scale offers the ideal combination of accuracy, space, speed, and economical price point for weighing fully-loaded semi tractor trailers. 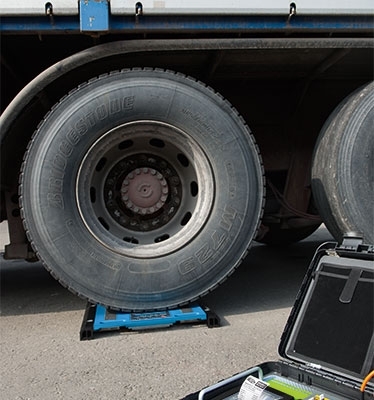 Weigh-in-motion vehicle scales offer a cost-effective means of measuring truck axle and gross weights without affecting the flow of traffic. SWIM scales occupy only a small fraction of the space needed for a full-length static truck scale and they are ideal for ports, freight terminals, and commercial fleet axle weight monitoring compliance. 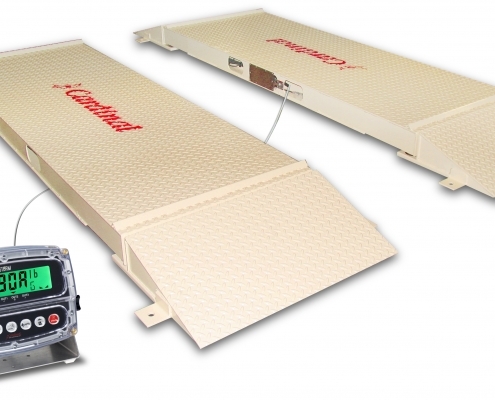 The SWIM in-motion scale uses a single 12 ft by 30 inch weighbridge constructed of ½-inch thick steel and is supported by four Cardinal SCA stainless steel compression load cells. Avery Weigh-Tronix truck scales weigh trucks dependably and accurately, even in harsh, demanding industrial environments. Manufactured with a rugged 100% welded design, and built with US steel, Avery Weigh-Tronix truck scales are driven by our industry leading robust Weigh Bar® weight sensor. Taking the highest quality A36 steel from US steel mills, we manufacture our truck scales using full continuous welding (never skip welding), to ensure lasting durability in the harshest of operating environments. To give you added peace of mind, every Avery Weigh-Tronix truck scale weighbridge comes with the strongest warranty in the market, ranging from 5 to 15 years. Cardinal Scale’s YUKON is the scale for moving mountains! 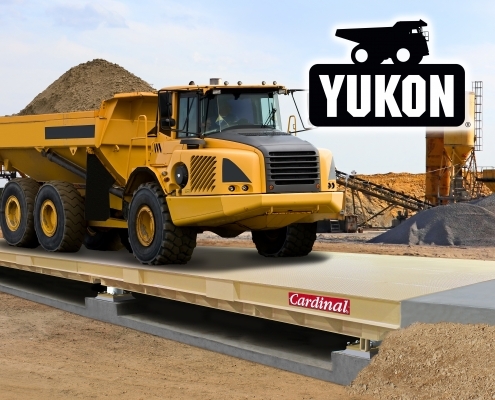 Designed and built specifically for the mining industry and off-road vehicle weighing, the YUKON steel deck truck scale features an amazingly-high 70-ton concentrated load capacity with extra-thick, heavy-duty steel deck plate. Featuring extra-wide, heavy-duty steel decks and employing Cardinal Scale’s compression-type, environmentally-sealed stainless steel load cells, these scales boast a massive 150-ton capacity and are available with impervious hydraulic or electronic load cell types with a variety of lengths to choose from. These truck scales are NTEP legal-for-trade certified.